The CER invited responses to a Consultation Paper on the Review of Connection and Grid Access Policy. It initiates a review of existing connection policy and requests views on the CER’s proposals for the enduring connection policy regime which will be developed over the course of 2016 and on proposals for transitional arrangements to be decided upon in early 2016. IrBEA asked Tom Bruton/BioXL to lead and coordinate the work in regard to written consultation process. Following feedback from members on a draft IrBEA document, today we submitted the finalised IrBEA response. On initial reading it appears the REFIT3 consultation document (notified to Members in an email 7 July as below) is largely a house keeping exercise. We noted that no changes were proposed around the HECHP requirements, or the rates – responses need to be made. 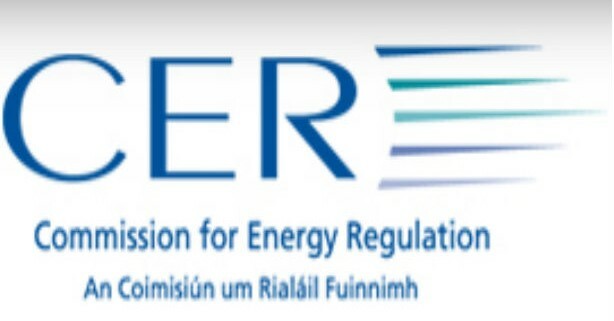 IrBEA has prepared a draft response to this consultation, led by Nick Rackard (Aughrim Energy & Chair of IrBEA’s Grid and REFIT Group). Draft response is available here. Clarification Notice – applications under the REFIT Schemes. While the closing date for REFIT schemes remains as 4pm on 31 December 2015, in response to a number of queries regarding the status of REFIT applications but which do not include a copy of full planning permission and/or a grid connection offer or agreement, DCENR has issued a clarification. See details. /wp-content/uploads/2015/10/irbea1-300x119.png 0 0 demoirbea2015 /wp-content/uploads/2015/10/irbea1-300x119.png demoirbea20152015-12-16 17:15:522015-12-16 17:15:52Clarification Notice – applications under the REFIT Schemes.